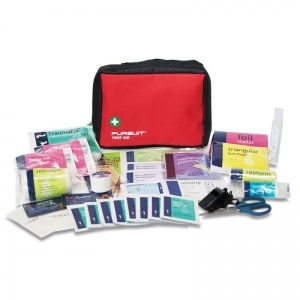 Professionally engineered to meet the needs of explorers and those engaged in extreme sports, the Extreme Sports First Aid Kit is perfect to take while mountain biking, mountaineering, skiing, potholing and trekking. Available in different sizes cope with various scenarios and elements of risk, the bags themselves feature tough ripstop fabric and waterproof zippers to ensure your first aid contents stay safe and dry. 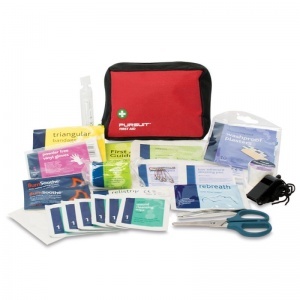 This kit has been created specifically for those who enjoy taking part in high-risk sporting activities and need to safeguard themselves in case they encounter any injuries. This lightweight but comprehensive provision is vital in ensuring safety in event of accidents and injuries that commonly occur in activities such as mountaineering, skiing and potholing. Available in three different sizes depending on the needs of the user, each bag features belt loops to simply secure onto your person, and fabric stoppers at each side of the openings to prevent anything from spilling out when opening. Please see the table below for more information on what each sized kit contains. 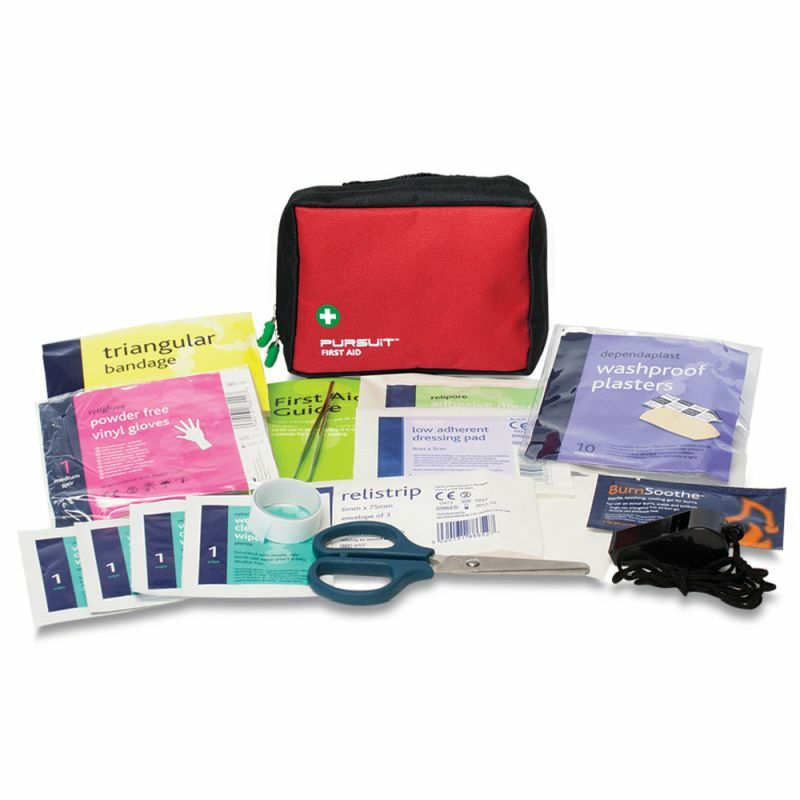 The Extreme Sports First Aid Kit is usually dispatched via First Class Royal Mail and delivery should be within 1 to 3 working days.